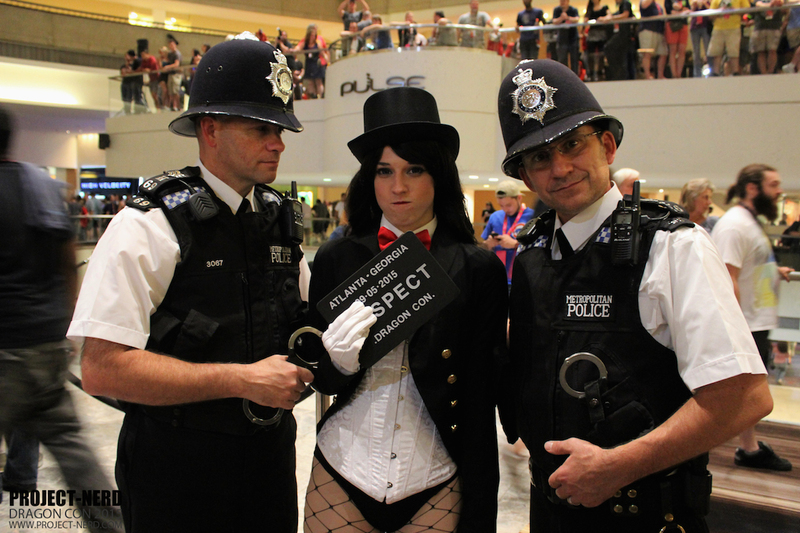 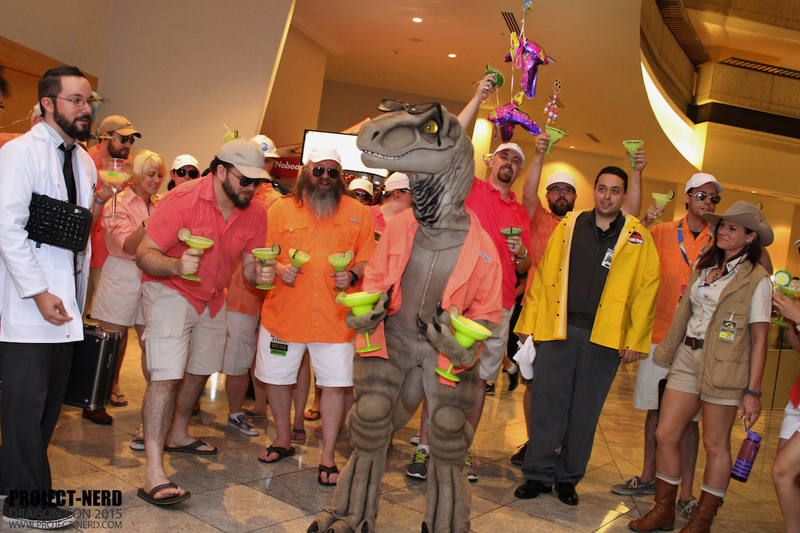 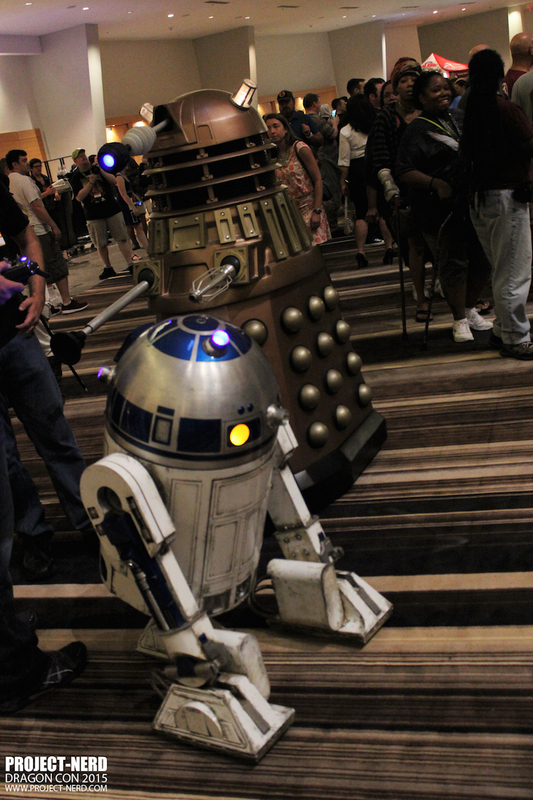 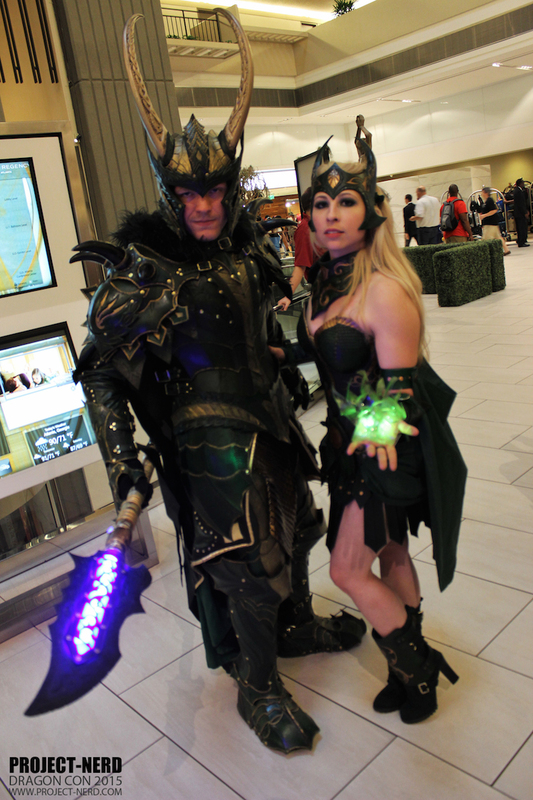 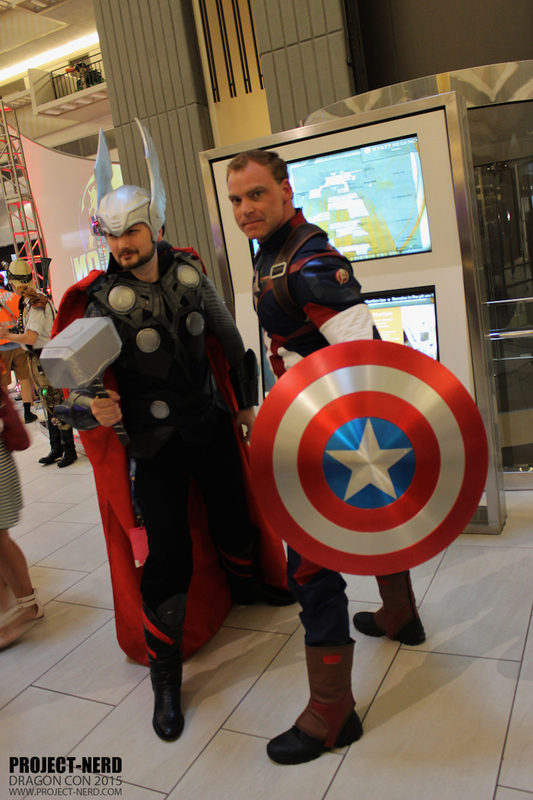 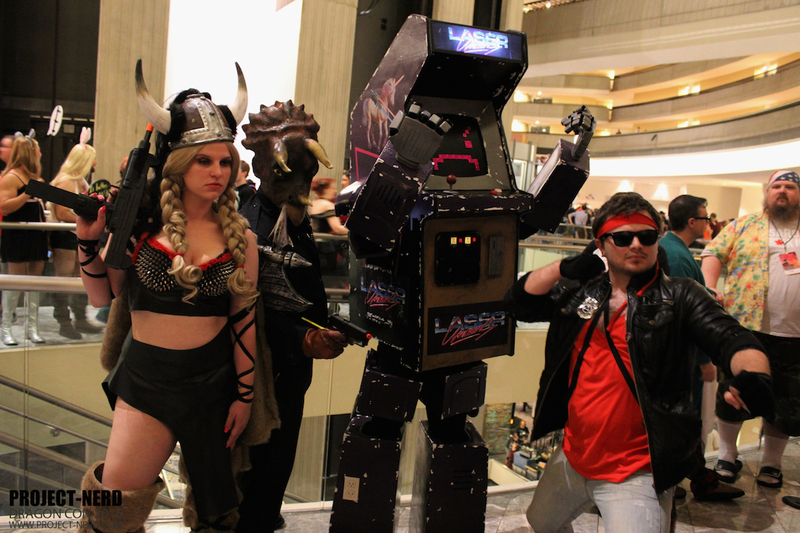 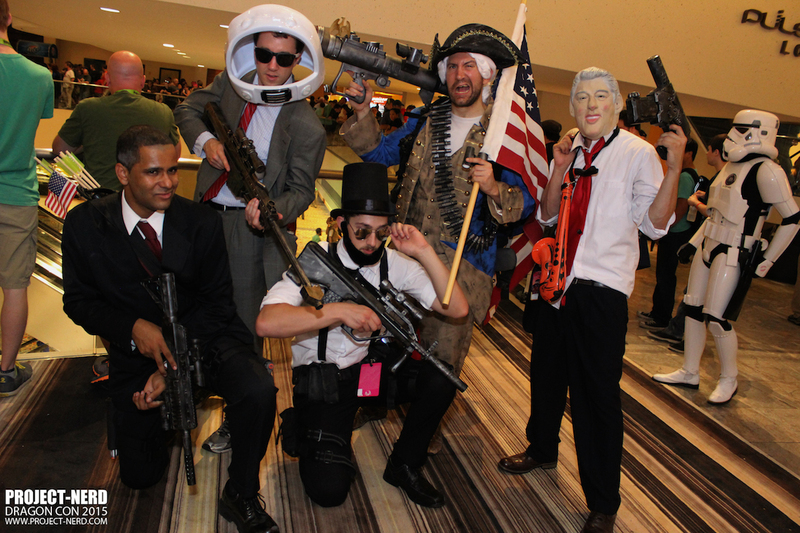 Dragon Con is officially over, and like many of the other amazing conventions 2015 has thrown our way, Project-Nerd was there to capture the greatness. 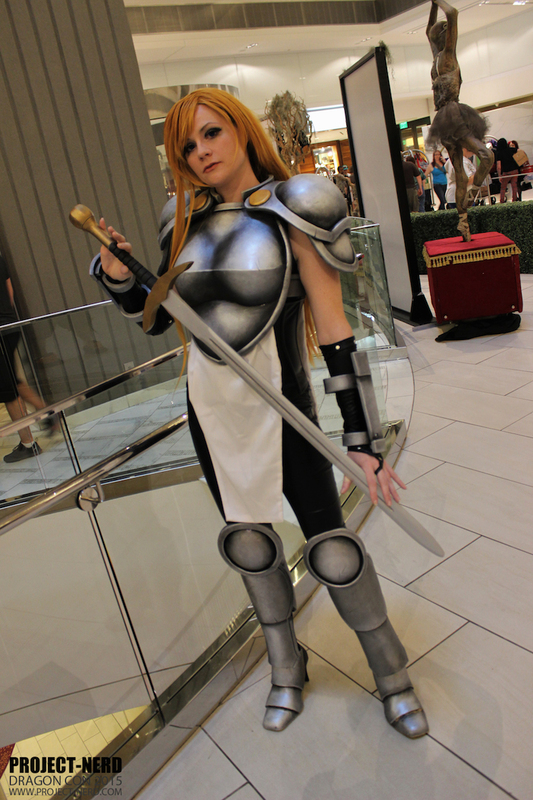 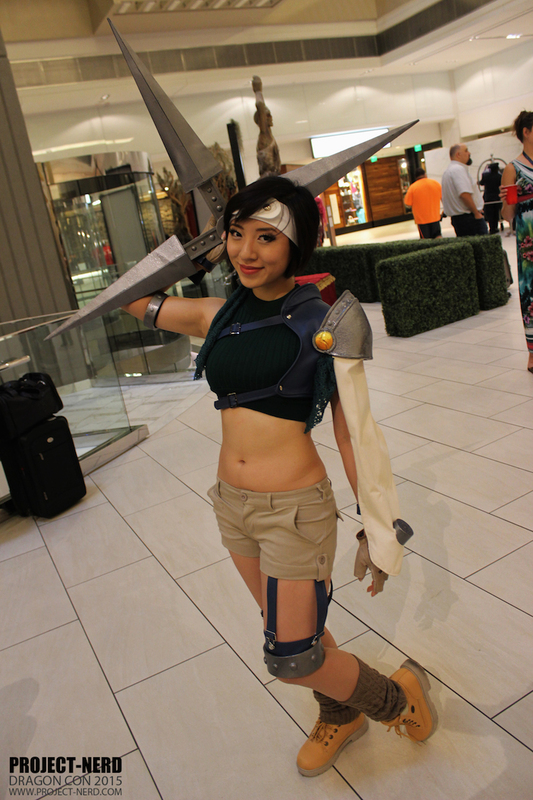 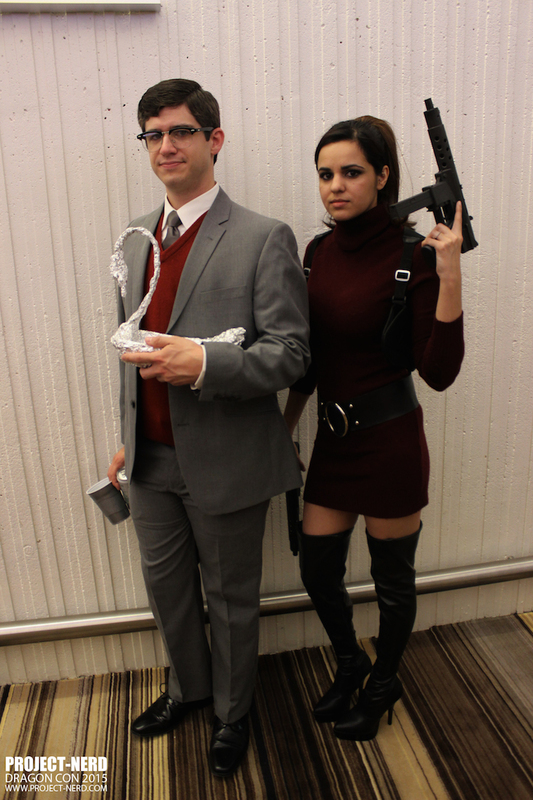 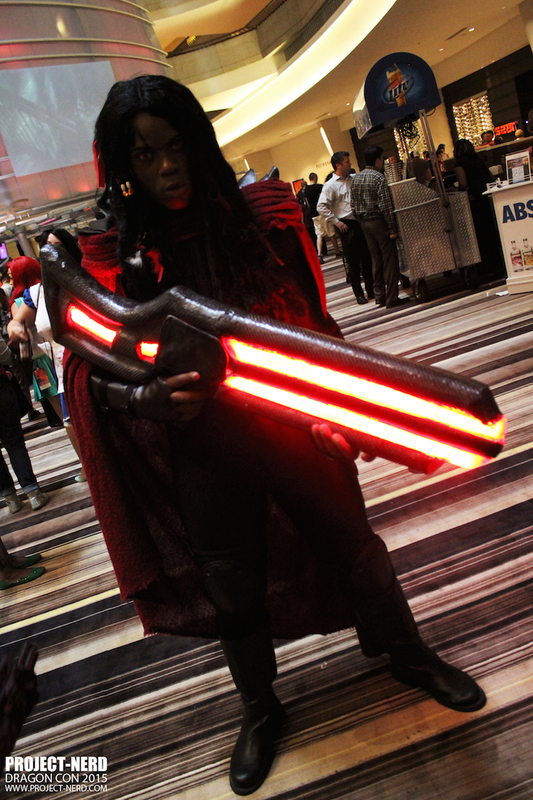 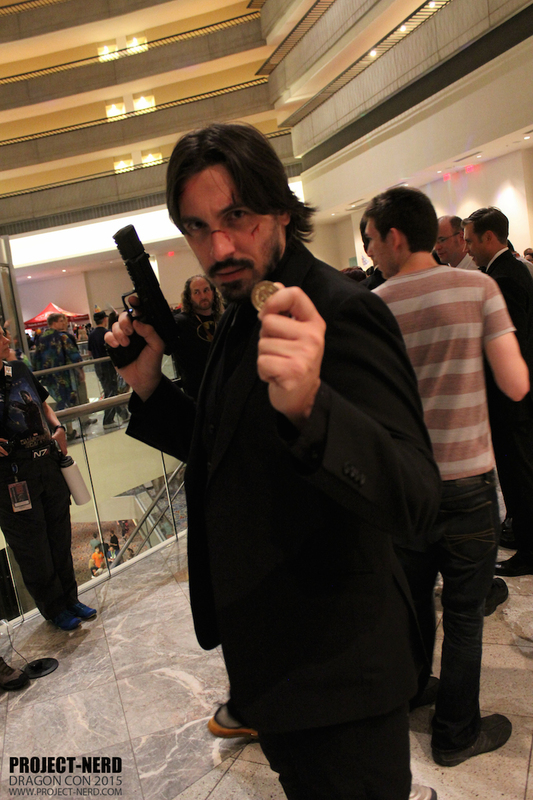 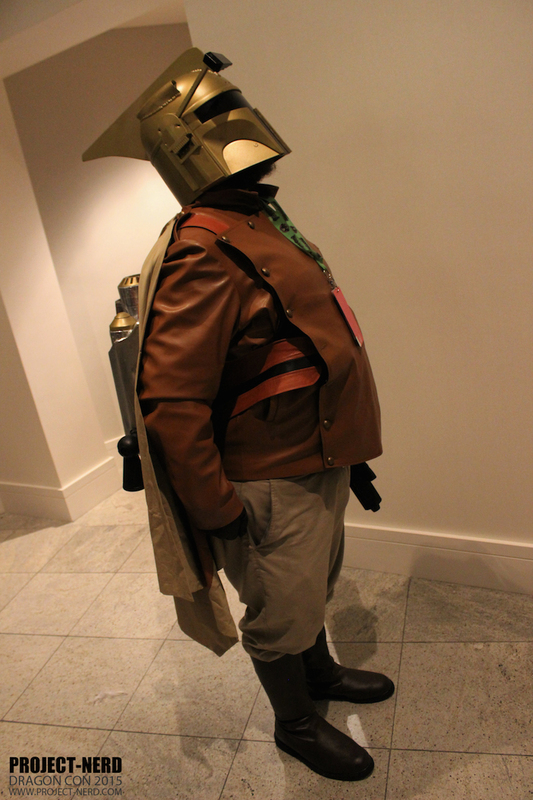 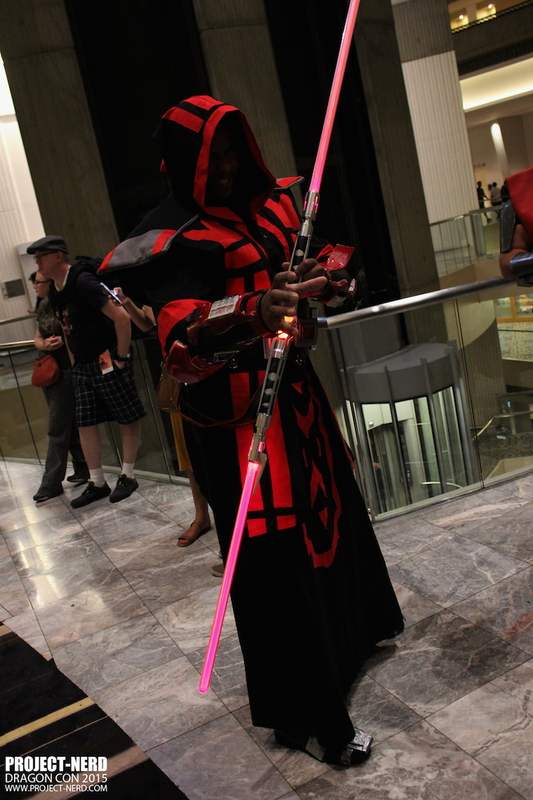 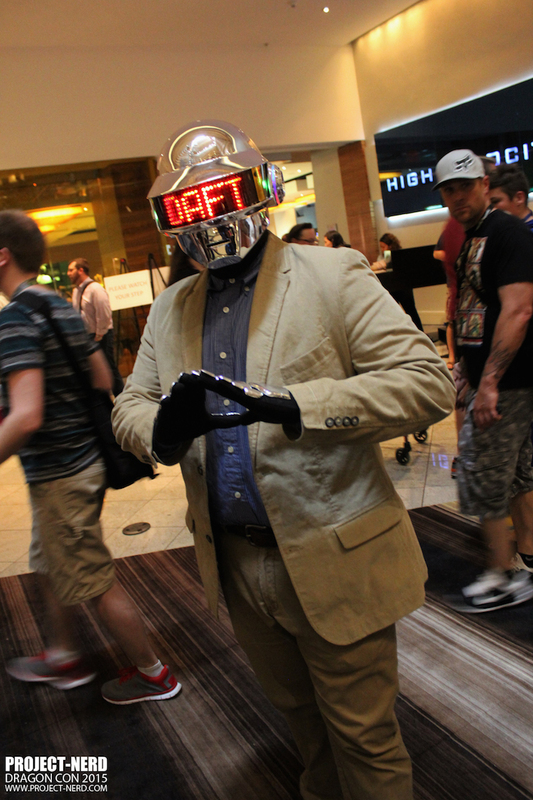 Like every Dragon Con, the cosplay was out in large numbers and at an incredible level of quality. 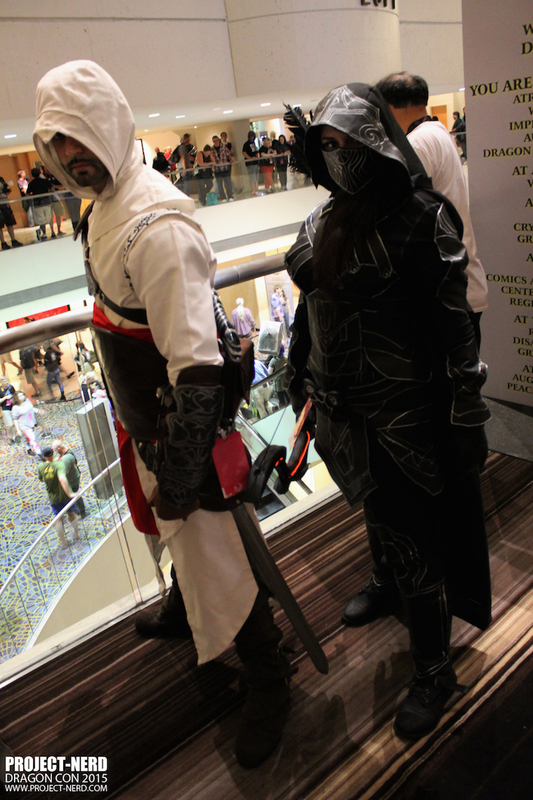 So we partnered with JDragon to get us enough pictures of the amazing content from the floor.